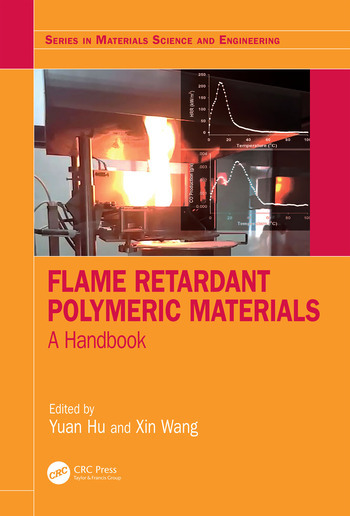 Flame Retardant Polymeric Materials provides a comprehensive and up-to-date overview of the field, from basic properties and mechanisms of action for flame retardants to emerging methods, materials, and industrial applications. 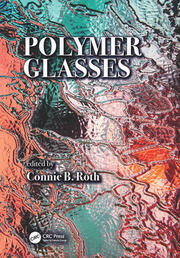 With over 120 black and white images, Hu and Wang cover the latest in the development of novel polymer nanocomposites such as graphene, CNTs, LDHs, POSS, and techniques such as layer-by-layer assembly. These expert authors also include discussions on the important flame-retardant systems based on phosphorus, silicon, and boron. In doing so, they highlight the use of flame-retardants in varying industries, for example, construction, textiles, and aviation. 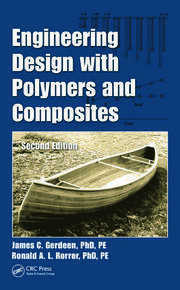 This comprehensive handbook is an essential read for students and academics of physics with a particular interest in flame-retardant materials. It would also be recommended for professionals within the materials science and engineering fields. Yuan Hu is a professor at the State Key Laboratory of Fire Science, University of Science and Technology of China. Xin Wang is an associate professor at the State Key Laboratory of Fire Science, University of Science and Technology of China.